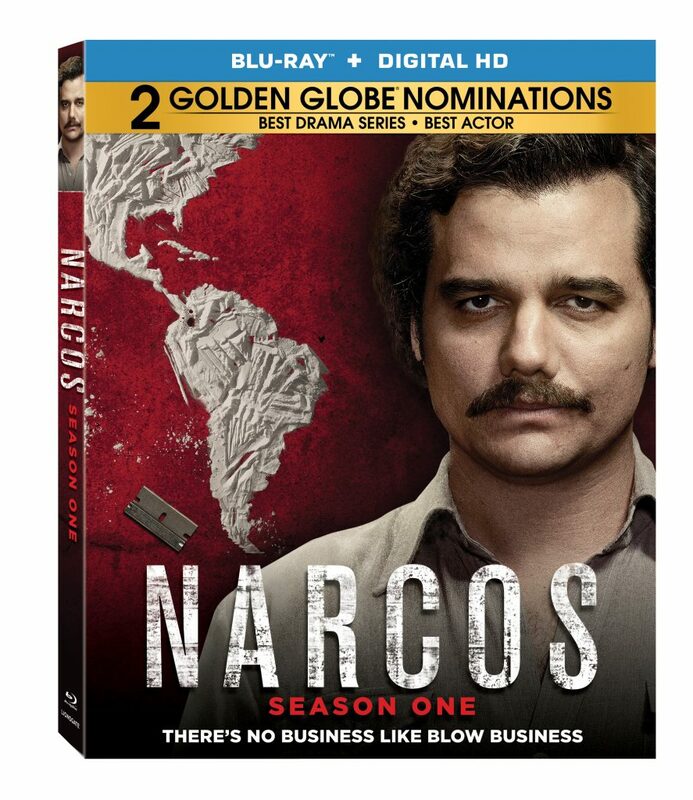 With electrifying performances and action sequences charged with heart-pounding suspense, this Golden Globe-nominated series follows the true-life story of the rise of international cocaine cartels — and the battle waged by law enforcement to stop them. 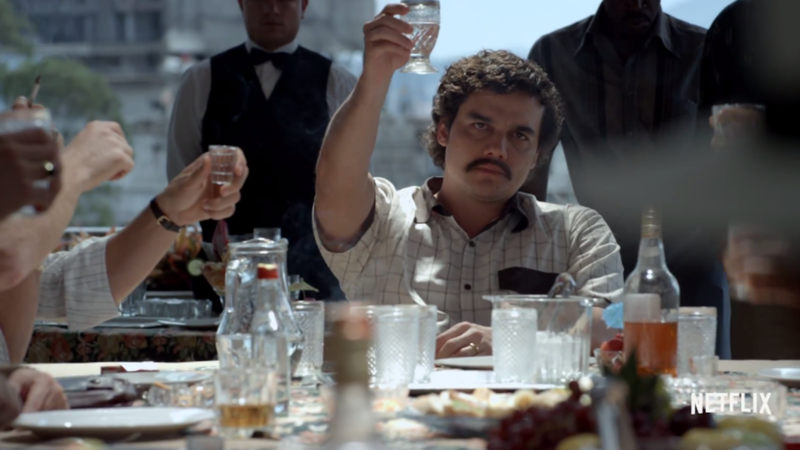 At the center of the conflict are Pablo Escobar (Wagner Moura), the notorious Colombian drug kingpin, and the two DEA agents sent to take him down: Steve Murphy (Boyd Holbrook) and Javier Peña (Pedro Pascal). This entry was posted on Monday, June 20th, 2016 at 4:53 pm	and is filed under News, Television. You can follow any responses to this entry through the RSS 2.0 feed. You can skip to the end and leave a response. Pinging is currently not allowed. « Eli Roth Behind ‘Death Wish’ Reboot Starring Bruce Willis!! !